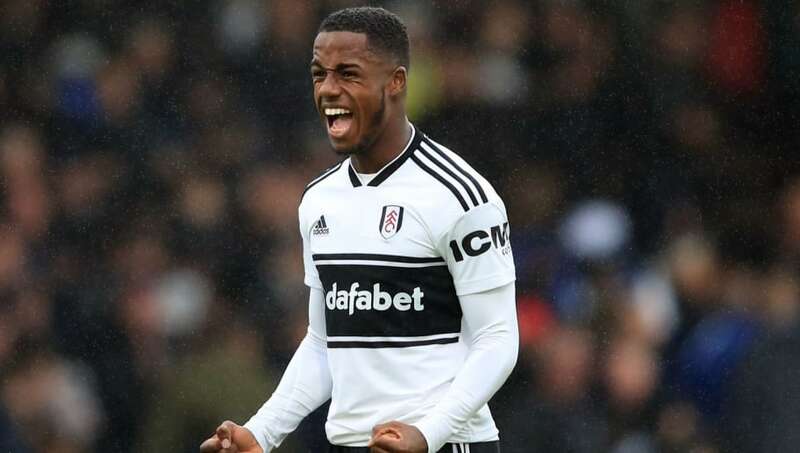 ​At this stage last year, if you had asked any fan of English football how much Fulham wonderkid Ryan Sessegnon was worth, many would have quoted you a figure of nearly £100m. That's how good the then 17-year-old was. The ​Fulham side of the 2016/17 season were one of the most exciting teams in recent ​Championship history, and they were led by Sessegnon's 16 goals and eight assists, despite the teenager spending a large part of the season as a left-back. His speed and creativity made him a constant menace for opposition defenders, and playing him in defence only wasted the majority of his attacking flair. Is anyone else getting ​Gareth Bale vibes? The Welshman turned into one of the world's finest players once ​Tottenham moved him to a winger, and they could do the same with Sessegnon. They know it, and so do most fans. This kid can play. Now, those with a short memory will be quick to point at Sessegnon's inconsistent form in the ​Premier League this season. Those doubters are not wrong: The wonderkid has failed to translate his Championship form into the top flight. However, he has been stuck in a Fulham side who fell to relegation with no more than a whimper. Mauricio Pochettino has earned a reputation as one of the finest managers in the world, particularly when it comes to youth development. ​Dele Alli, ​Harry Kane and ​Eric Dier all blossomed into stars under Pochettino's tutelage, and Sessegnon could do the same.